Engineering services company Etteplan and Tana Oy are expanding their cooperation to include the digitalization of Tana’s service and maintenance operations, i.e. aftermarket services. 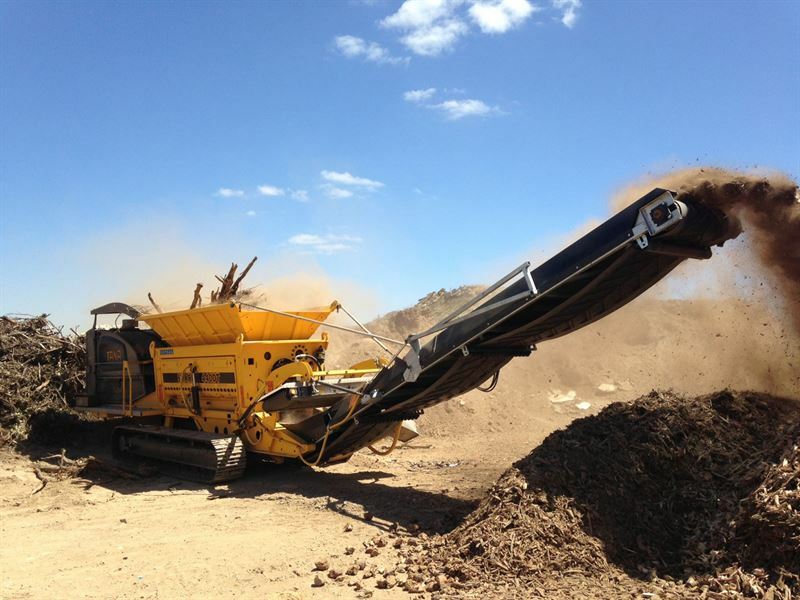 Finnish company Tana Oy develops and markets waste-management equipment and technology worldwide. Tana’s goal is to grow its aftermarket services, meaning its service and maintenance business, for waste-management systems and thus bring the company a competitive advantage. Tana aims to accelerate and increase the efficiency of its after-sales processes in order to minimize the downtime of machinery and equipment. The digitalization of Tana’s technical communication, i.e. technical documentation, plays an important role in boosting the company’s after-sales processes. The intention is to digitalize Tana’s entire technical product documentation under a single maintenance portal. Under the cooperation agreement, Etteplan will be responsible for developing the technical product information to be compatible with digital processes. The solution will make use of Etteplan’s service and maintenance software solutions and technical documentation methods. Although Etteplan and Tana have been working together for over a decade already, the expansion of their cooperation to the digitalization of Tana’s technical documentation and maintenance processes is a major step forward in the cooperation between the two companies. - "We chose Etteplan to support us in digitalizing the technical product information that is used in servicing and maintenance because Etteplan’s knowledge of our business, our products and our needs dates back many years. Etteplan’s expertise will enable us to boost our maintenance business processes and take the digitalization of our maintenance operations to a whole new level,” says Tana’s Application Manager, Jarmo Launiainen. - "We are grateful for this opportunity to deepen our cooperation with Tana Oy. Digitalization opens up new business opportunities for equipment manufacturers, including in the service and maintenance business. We look very much forward to being involved in creating these growth enablers for Tana,” says Etteplan’s Senior Vice President, Technical Documentation, Petri Ikonen.